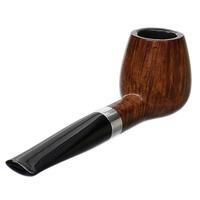 Though a marked departure from the sharp, clean-lined forms for which Poul Ilsted is well known, this corpulent, yet handy Brandy shape is beautifully handled of course, showing that the famous, esteemed carver was certainly no one trick pony. 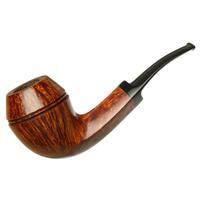 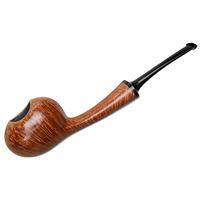 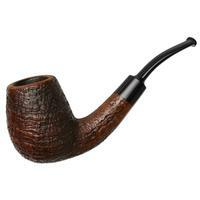 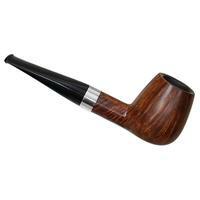 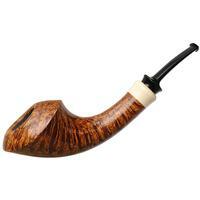 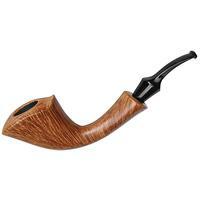 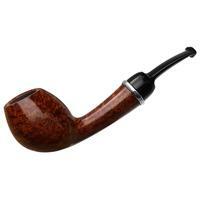 Indeed, from the full-bodied, elegantly curve-laden bowl, neatly-tucked transition, and streamlined, rounded shank, it's a charmingly chubby, seriously refined number and a phenomenal example of traditional Danish form. 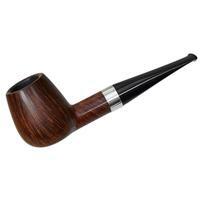 Not to be overlooked is Poul's stem work, offering a tight, comfortable bit for seemingly easy clenching, along with a bold, sterling silver band to lend the whole of it some tasteful flash. 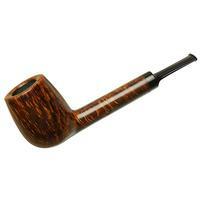 There are some small issues with the condition, including a few scratches and dings around the bowl, some fading to the finish, and a little rim charring, but otherwise condition is good. 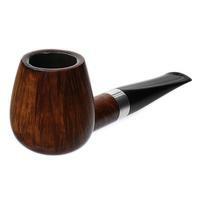 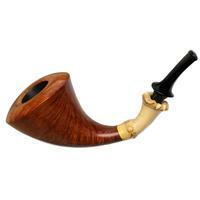 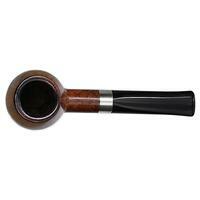 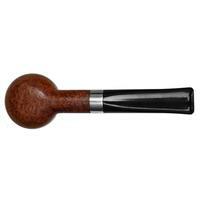 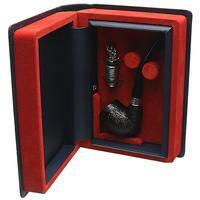 Bowl Height: 1.64 in./41.66 mm.